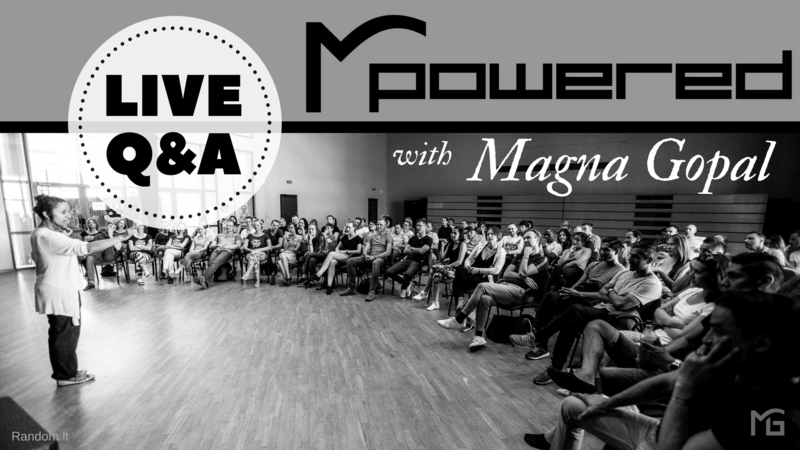 Join me for a Live Mpowered Q&A Session. To stay up to date on upcoming events, live sessions, webinars, click here and leave your email. To leave your feedback on a session, please fill out this Feedback Form. Don’t forget to subscribe to my YouTube.com channel for more videos on dance, motivation, and life.